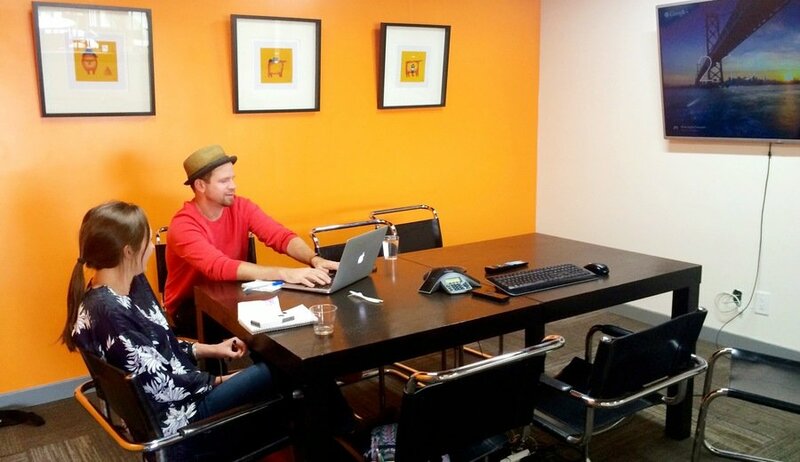 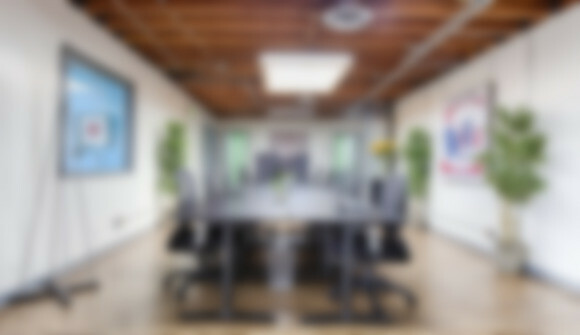 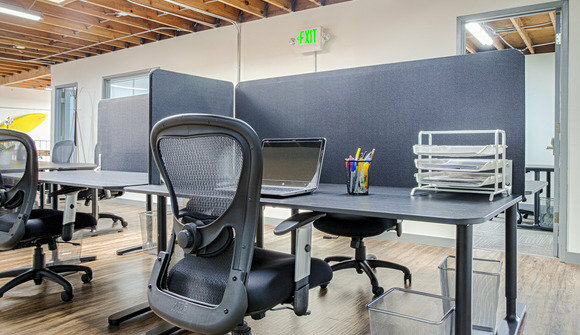 ofis is a brand-new 4,000 sq. 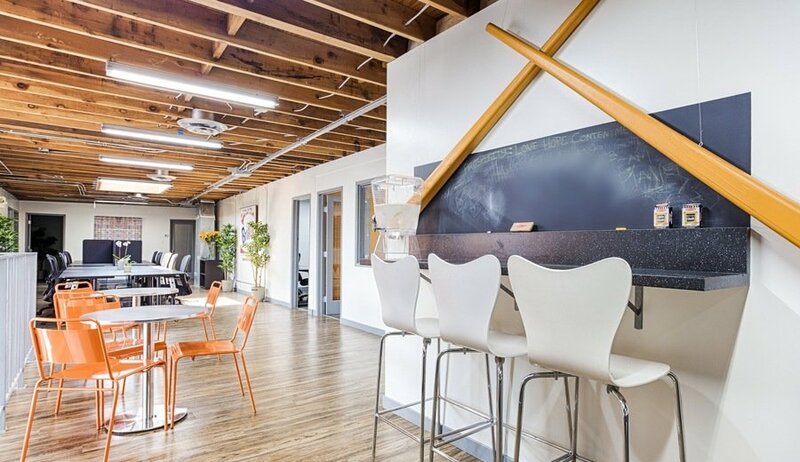 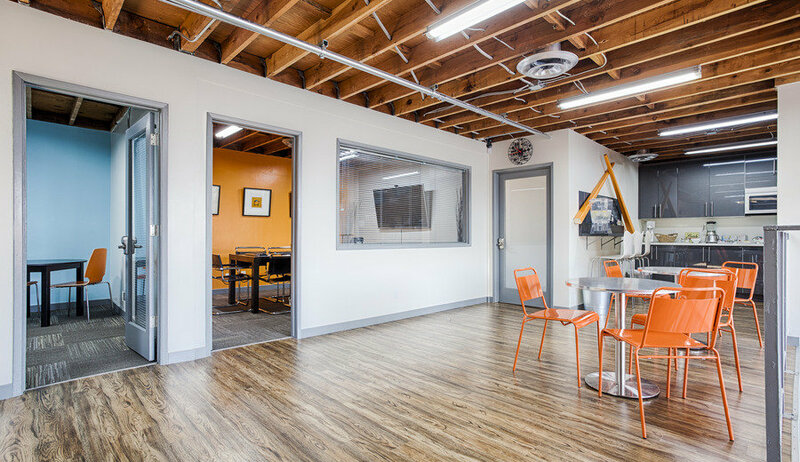 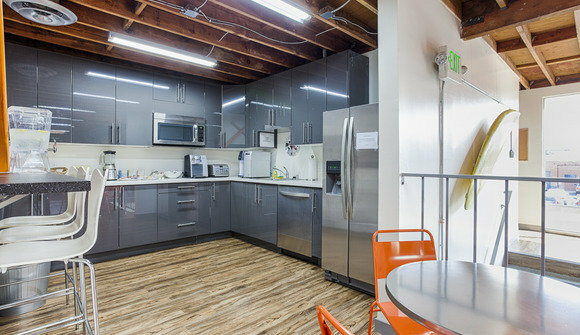 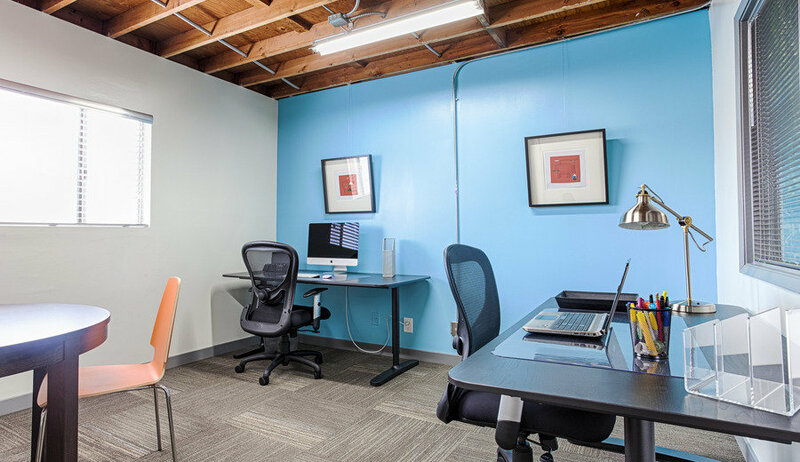 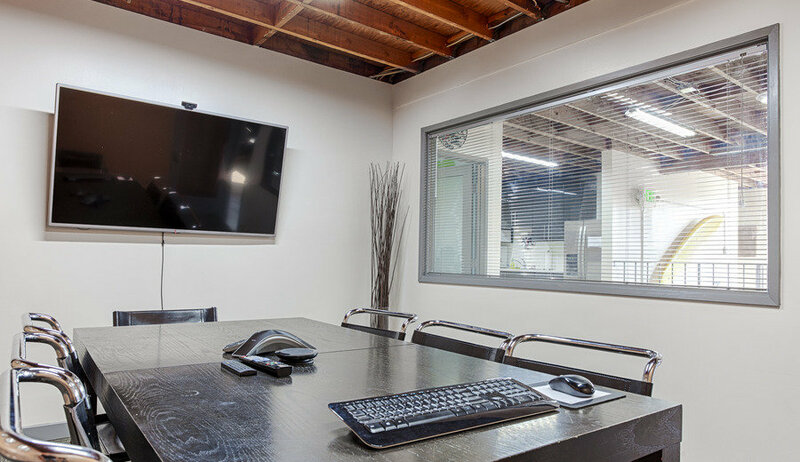 ft coworking space in Mar Vista, opened in the 2015 spring, conveniently located few minutes away from the 405 & 10 highways and Venice beach. It's a community as well: besides regular events/workshops, working around other freelancers and talented professionals is a unique opportunity to collaborate, be inspired, stay motivated and grow your business.